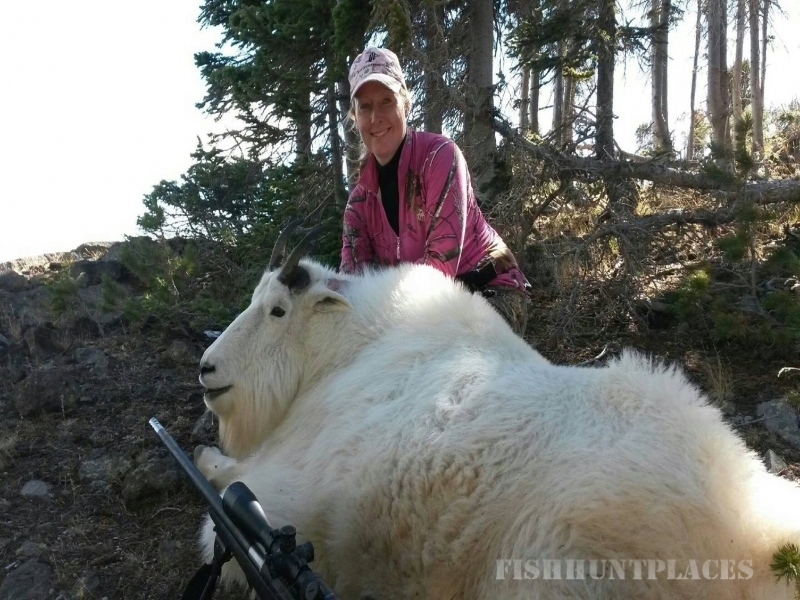 Absaroka-Beartooth Outfitters is headquartered in Big Timber, Montana. We operate two permitted wilderness camps: Hellroaring and Independence. 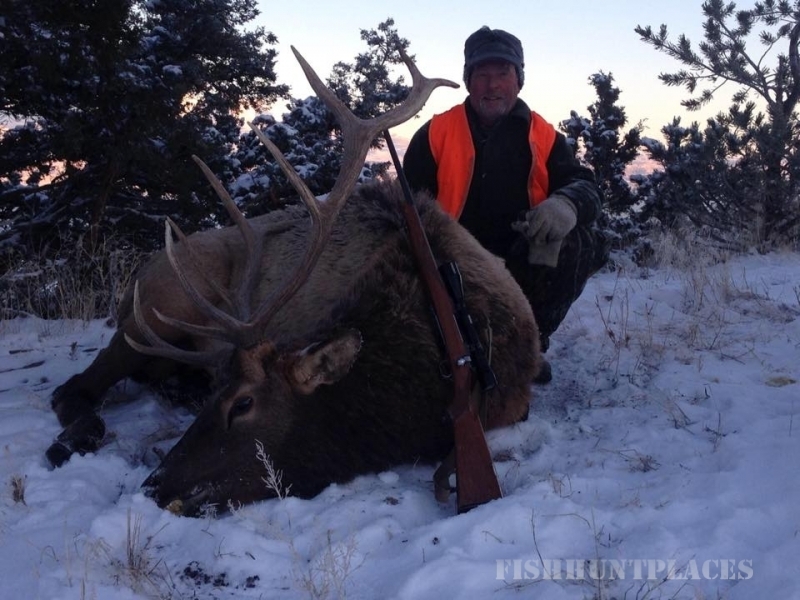 In addition, we offer fly-fishing and private land hunting on selected Montana ranches. 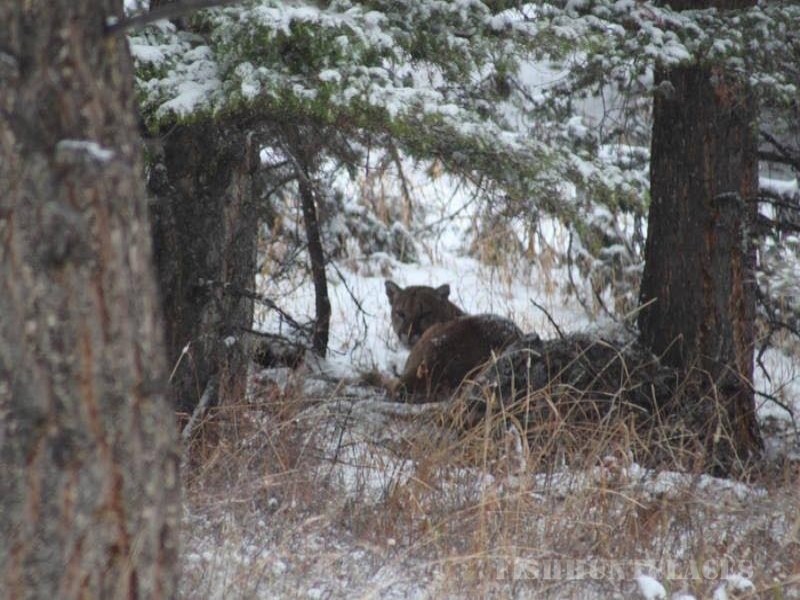 Hellroaring is located in a beautiful meadow 8 miles north of Yellowstone National Park. 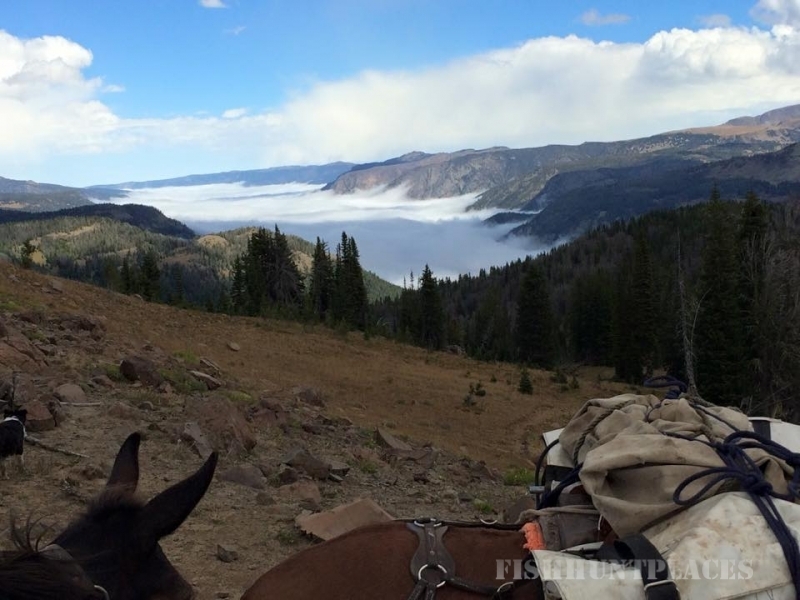 It is accessed by a 12-mile horseback ride south from Independence. 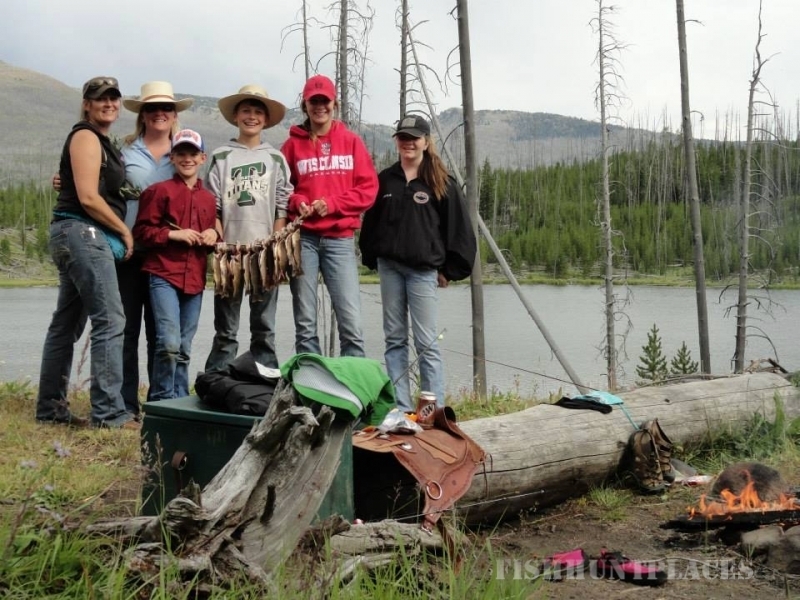 In the summer, Hellroaring serves as base camp for our wilderness fly-fishing and pack trips. 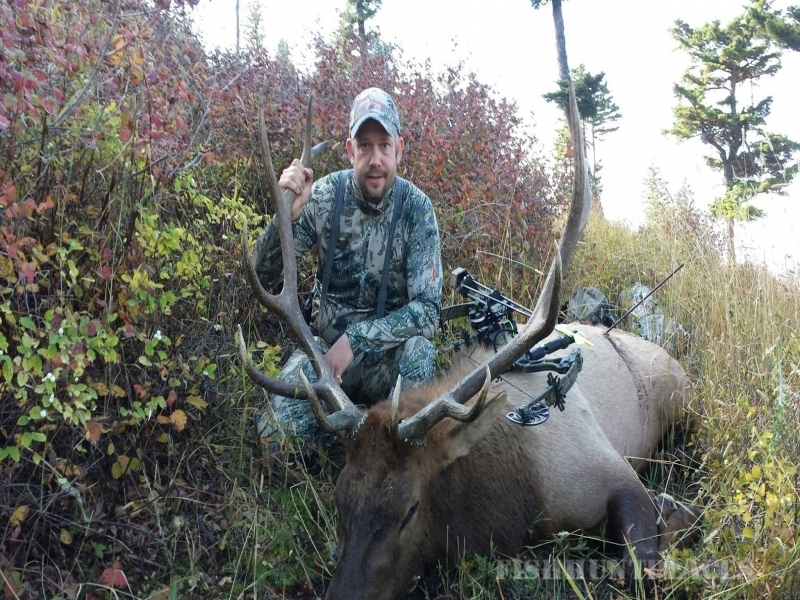 In the fall, Hellroaring is base camp for early rifle season elk and deer, mountain goat, black bear and moose hunting. 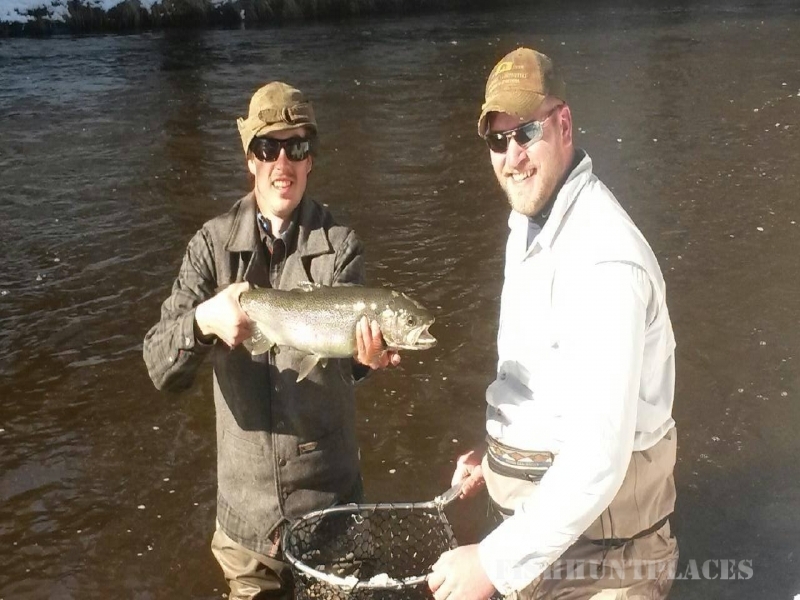 Independence is located at the head of the Boulder River, 50 miles south of Big Timber. It is accessed by 4X4 vehicles and hunted with horses. Independence is base camp for archery, general rifle season elk and deer, Bighorn sheep, mountain goat and black bear hunting. Both camps have comfortable accommodations consisting of roomy, carpeted wall tents with wood stoves, cots with foam pads, a hot shower (Hellroaring only), a roaring campfire and first class meals prepared by our cook. 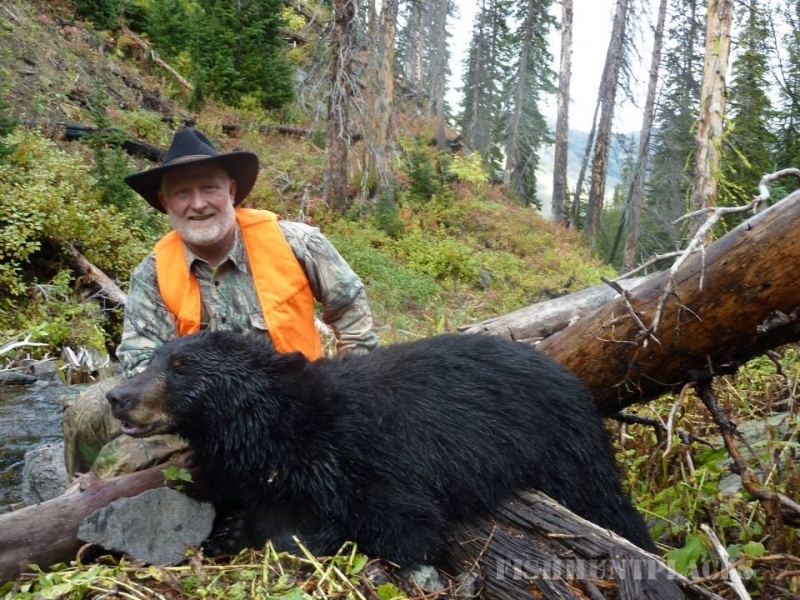 In addition to wilderness fishing and hunting, Absaroka Beartooth Outfitters offers exclusive private land opportunities to our clients. 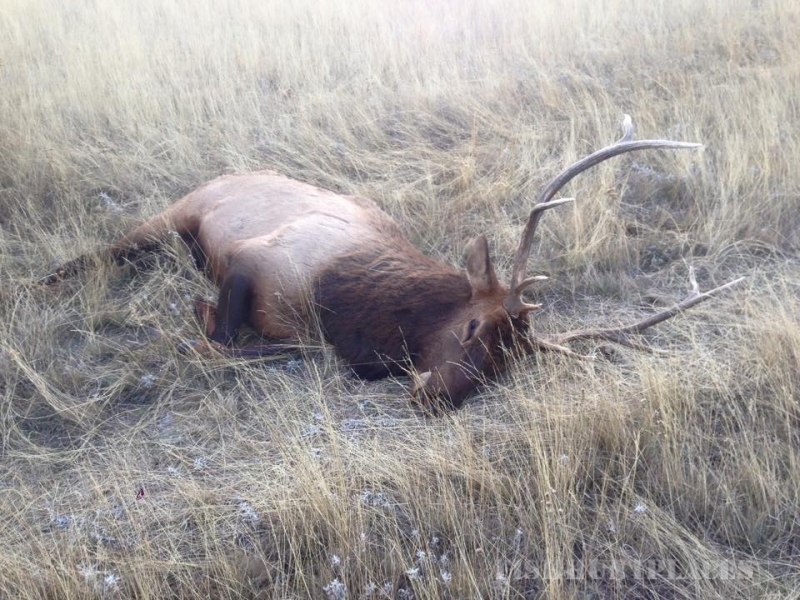 Any angler or hunter who seeks big game, turkey, duck, geese or solitary fly-fishing, will find an abundance of all from the pristine landscape of the Lazy E-L Ranch to the thousands of acres of Big Timber Ranches. The renowned waters of the Yellowstone and Boulder Rivers flow through these ranches, all within an easy commute of Big Timber. All our trips are competitively priced. Availability is limited, so book your trips early! 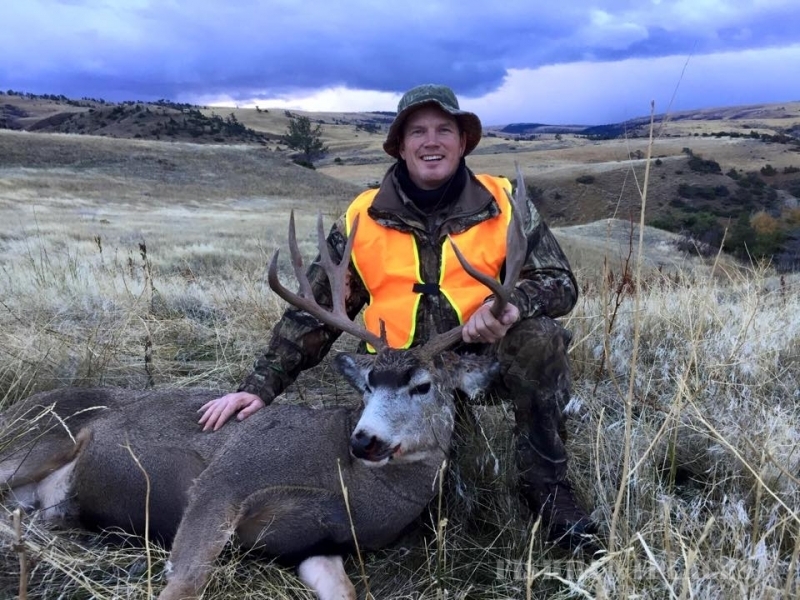 Absaroka-Beartooth Outfitters is a member of Montana Outfitters and Guides Association (MOGA), America Outdoors Association, The Rocky Mountain Elk Foundation (RMEF) and Trout Unlimited (TU). 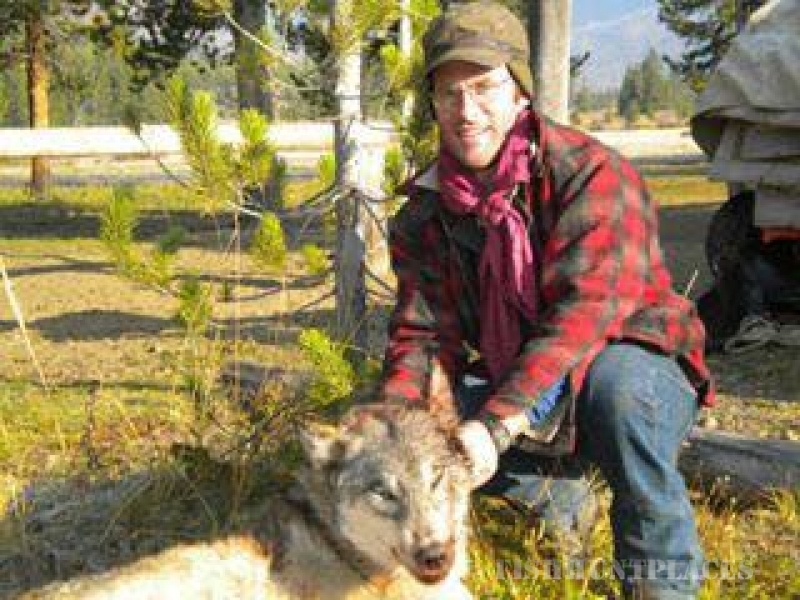 Cameron Mayo is licensed by the Montana Board of Outfitters.